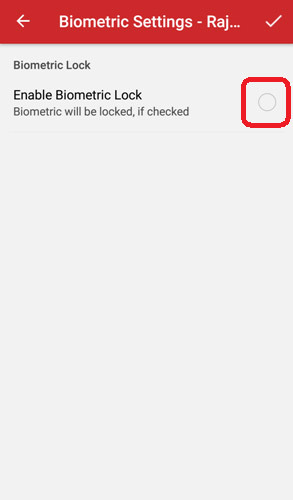 pixel What is m-Aadhaar Application And How To Use m-Aadhaar Application in Hindi ? 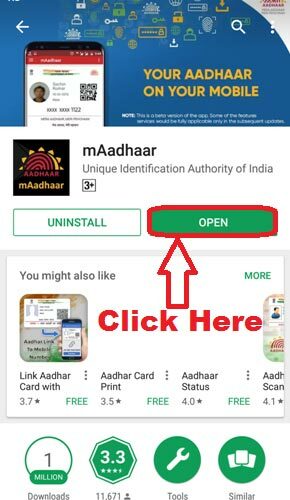 What is m-Aadhaar Application And How To Use m-Aadhaar Application in Hindi ? 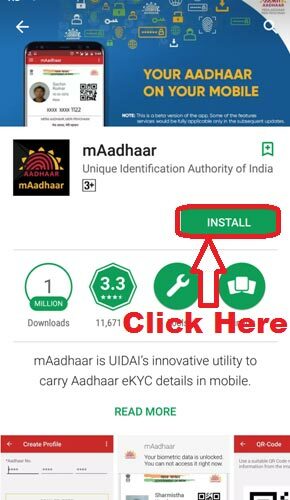 What is m-Aadhaar Application And How To Use m-Aadhaar Application ? 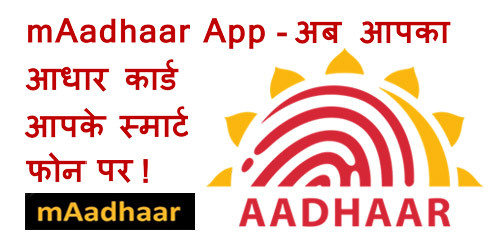 दोस्तों mAadhaar Application को आप तभी इस्तेमाल कर सकते हैं जब आपके Aadhaar Card के साथ Mobile Number Registered होगा | अगर आपका Mobile Number Registered नहीं है तो आप हमारी इस वाली पोस्ट को पढ़कर आप यह जान सकते हैं की Aadhaar Card में कैसे अपने Mobile Number को Register किया जा सकता है - How To Register Mobile Number in Aadhaar Card Online in Hindi (2017 ) ? 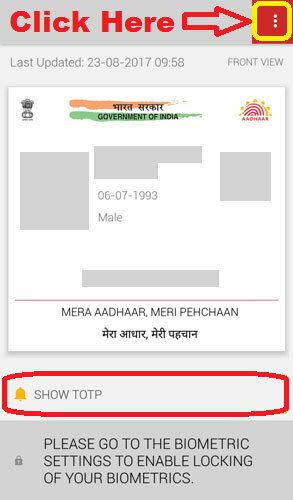 What is m-Aadhaar Application in Hindi ? 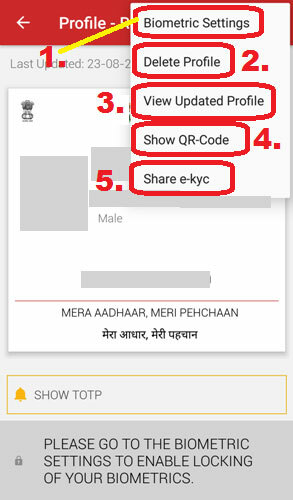 | m-Aadhaar Application क्या है ? 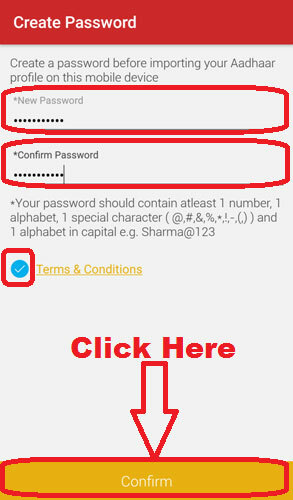 Important Note :- Registered Mobile Number is essential to use mAadhaar app. In case your mobile number is not registered with Aadhaar visit the nearest Enrolment Centre/Mobile Update End Point. 1.) I Lost My Aadhaar Card, Now What To Do ? | आधार कार्ड खोने पर करें यह काम ! 2.) 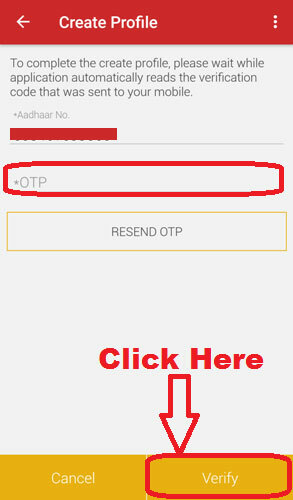 How To Download Aadhar Card Online Without Mobile Number in Hindi ? 3.) 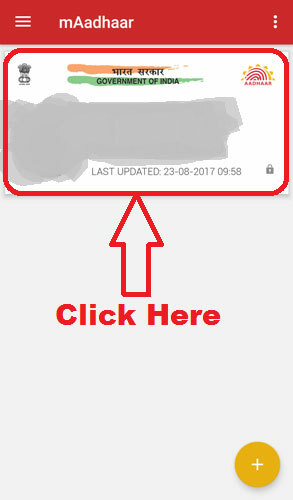 How to Download Lost Aadhar Card / Duplicate Aadhar Card Online Without Any Details in Hindi ? 4.) 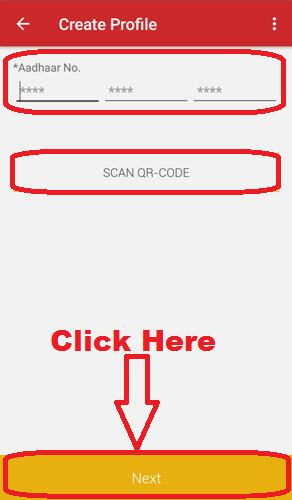 How To Link Aadhaar Card With Pan Card Online in Just 2 Minutes in Hindi ? 5.) 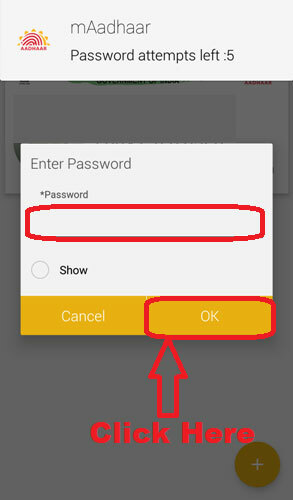 How To Open Password Protected Aadhar Card PDF File in Hindi ?